Like other page layout applications, InDesign allows users to control the appearance of every element on a page. It helps format elements with style sheets, which collect formatting attributes for easy replication. But that's where the similarities end. InDesign CS3 One-on-One: Style Sheets demonstrates why InDesign's style sheets are far more powerful than anything found in any other page layout program. 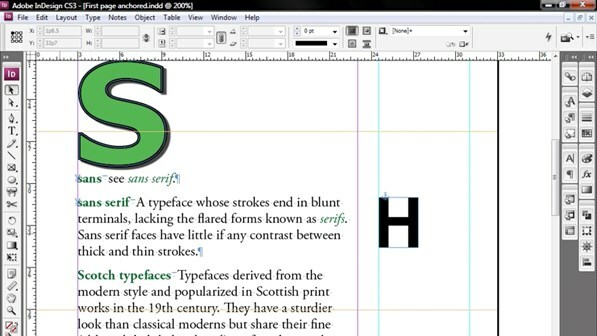 Pioneering electronic publisher and author Deke McClelland goes to the heart of InDesign's style sheets, and discusses how they define and guide just about every other program feature. He covers how to format words, paragraphs, whole frames, objects, tables, and even entire stories with a single click. Exercise files accompany the course. Download Deke's customized keyboard layouts for InDesign Style Sheets from the Exercise Files tab.